ICICI Bank Ltd rose for a third straight session today. The stock is quoting at Rs 288.25, up 1.91% on the day as on 12:59 IST on the NSE. The benchmark NIFTY is up around 0.57% on the day, quoting at 10679.05. The Sensex is at 35085.11, up 0.49%. 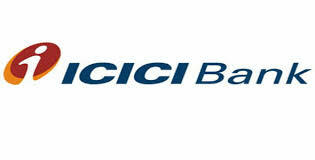 ICICI Bank Ltd has added around 2.63% in last one month. Meanwhile, Nifty Bank index of which ICICI Bank Ltd is a constituent, has added around 2.91% in last one month and is currently quoting at 25645.4, up 0.69% on the day.  The volume in the stock stood at 106.48 lakh shares today, compared to the daily average of 178.9 lakh shares in last one month. The benchmark May futures contract for the stock is quoting at Rs 289.35, up 1.69% on the day. ICICI Bank Ltd is up 4.66% in last one year as compared to a 14.66% gain in NIFTY and a 13.42% gain in the Nifty Bank index. The PE of the stock is 23.38 based on TTM earnings ending December 17.